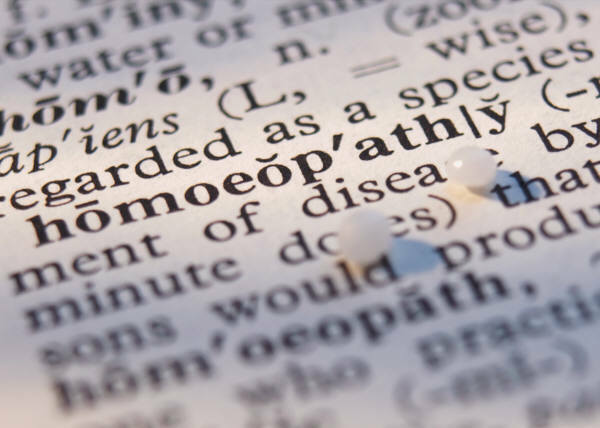 Homeopathy is a holistic, non-invasive method of healing that’s been proven and practiced for hundreds of years. So, if you’ve got a health problem that’s been bothering you it could be just the thing to help. Homeopathy can be used for physical and emotional complaints and is also effective in supporting the immune system. It’s the fastest growing alternative therapy in the World and relied upon by millions. Appointments are available at the The Cornmill Complementary Health Centre (East Grinstead) or over Skype evenings, weekends and early or late in the day to fit around you. 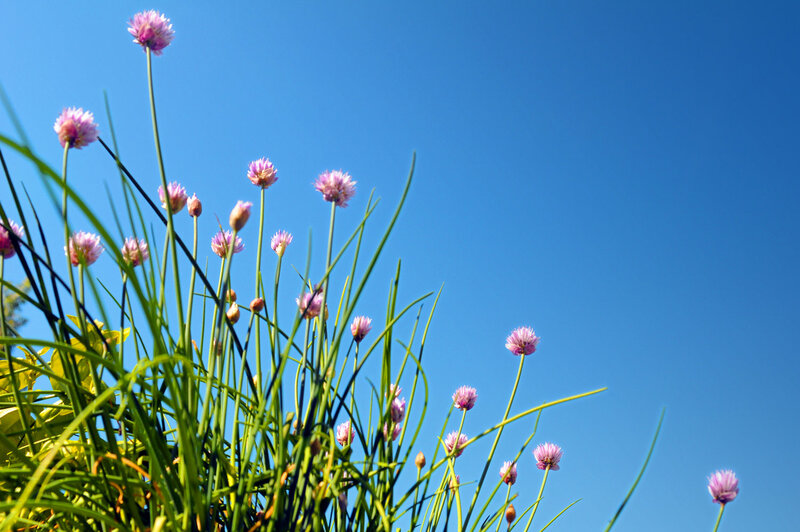 You can book online, call Emma on: 07825 661713 or email: info@emmahomeopathy.co.uk.